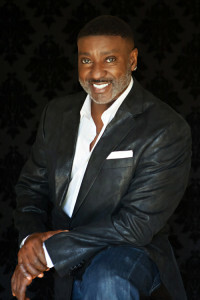 Master Stylist and CEO of MACSTYLE Inc.
Marvin A. Carrington began his career in the hair industry 31 years ago. He is an original product of John Atchinson training, which has allowed him to branch out into management, educational directing and style directing in some of the top salons in New York City. Marvin has worked for Soft Sheen, Affirm, Mizani, Loreal and as an instructor for Joico Hair Color teaching innovative techniques to New York City salons. He is a high fashion stylist with a soft touch whose work has been featured in Essence, Ebony, Lucky, Honey, Redbook, Latina, Heart and Soul and many other publications. His work has also appeared on ABC and NBC television as well as numerous websites all over the country.